I love that Fall is so stinkin' close! If you follow my on Instagram then that's old news to you. The hubby swears it's too early. I sort of ignored him and did it anyway. cinnamon brooms that just make me happy! Who cares what the neighbors think of my scarecrows in September...in Florida. 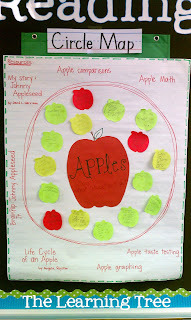 As a classroom teacher, I loved this time of year because of all the fun stuff we could learn through thematic units like apples, leaves, pumpkins and such. Since I no longer have a classroom full of "my own" kids- I'm offically jealous of all the fun that's brewing! 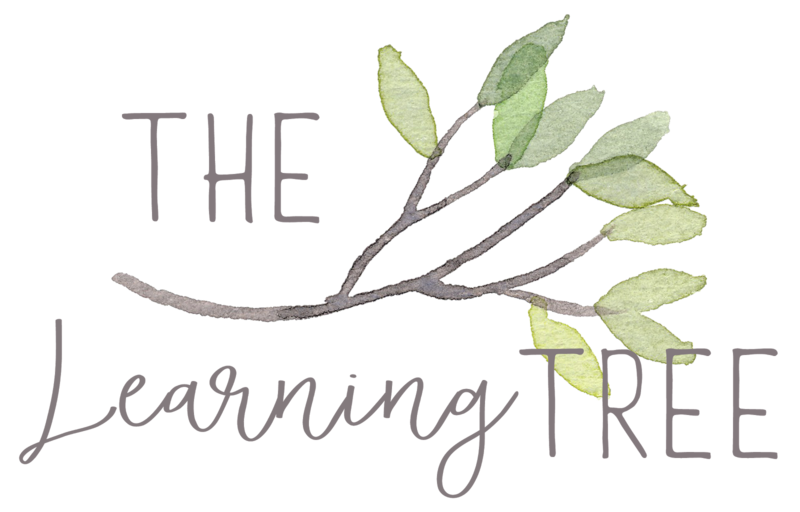 At least I get to live out my love of fall themed literacy centers and math games through blog stalking! To curve my craving, I might just have to do some apple painting with my Kinder groups soon. So- just for fun, I'd like to do a lil classroom throwback. We also had a blast last year with apple journals! You can read more and grab a freebie here! 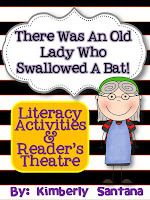 And I can't forget about all the wonderful learning that happened because of my favorite little old lady who swallows everything! 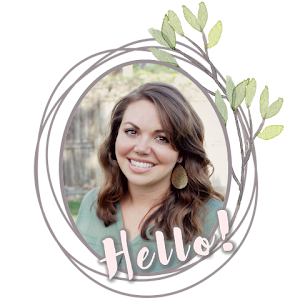 You can read that post and grab a few graphic organizers here. 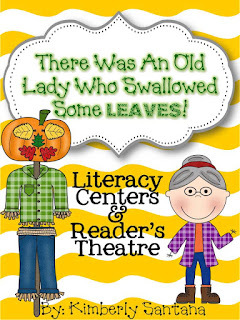 If you're looking for a fun reader's theatre or a few more literacy centers to add to your collection, check out both of these fall packs on TpT- just click the pictures and download the product preview for details! So much fun to be had this time of year! Start sharing your autumn fun so I can live vicariously through ya'll! BTW, would love to get a hold of those pumpkin sequencing pics.... ;). Are they in one of your TpT packs? Thanks.